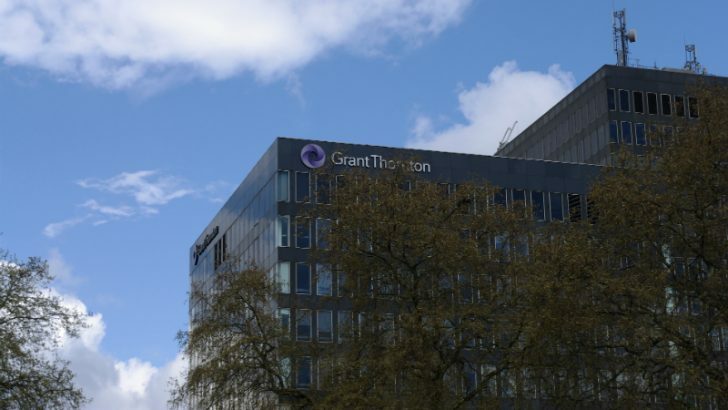 Grant Thornton building near Euston station. Grant Thornton is used to delivering digital transformation consultancy services to its customers. It has now chosen Unit4 Business World On! to transform its own operations. 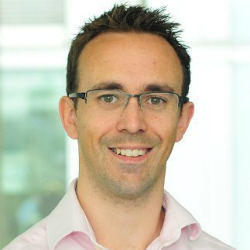 The announcement by Unit4 revealed that the UK branch of the accounting and professional services firm has signed a five-year agreement for its cloud-based ERP solution. While this is a positive announcement for Unit4, it is not necessarily a competitive win. Grant Thornton was a customer of Assistance PSA when that company was acquired by Unit4 earlier this year. Both Business World On! and Assistance PSA, now relaunched as PSA Suite Business Performance Edition, sit on the Microsoft Azure platform. This was one of the advantages that Grant Thornton saw with extending the relationship. The Microsoft Azzure platform gives them access to additional platform components. This includes predictive analytics, machine learning, event stream analysis and complex event processing. Additionally the release made it clear that the mobile capabilities that Unit4 offers were also a compenent of the decision. However, this is no longer a USP (if it ever was) as most competitor solutions offer similar mobile applications. Another selling point was that Grant Thornton would recruit a new employee as part of deal. Bots are becoming increasingly important to software vendors. It is an area where they can still gain a competitive advantage. It will be interesting is to see how widely used Wanda is in the organisation. Additionally, how deeply embedded the AI can be as the new user interface. Bots can help transform working methods by changing the interfaces that people use. Once voice recognition is included this will potentially help automate companies even further. If Grant Thornton can transform its own operations with these latest tools and technology, it should be able to offer even better advice to customers about doing the same. For Unit4 the potential of a deeper partner relationship with the professional services firm would no doubt be welcomed. Grant Thornton are already an Oracle partner and also resell Oracle NetSuite. If they can help push Unit4 sales up as well instead of Oracle software this could be a win- win for the Dutch based ERP company. A lot can happen in five years and Unit4 appears no just to have cemented a relationship from an acquired company but extended it. That bodes well for the future. Correction above was to make clear that it was Grant Thornton who were a customer of Assistance PSA, rather than Unit4.